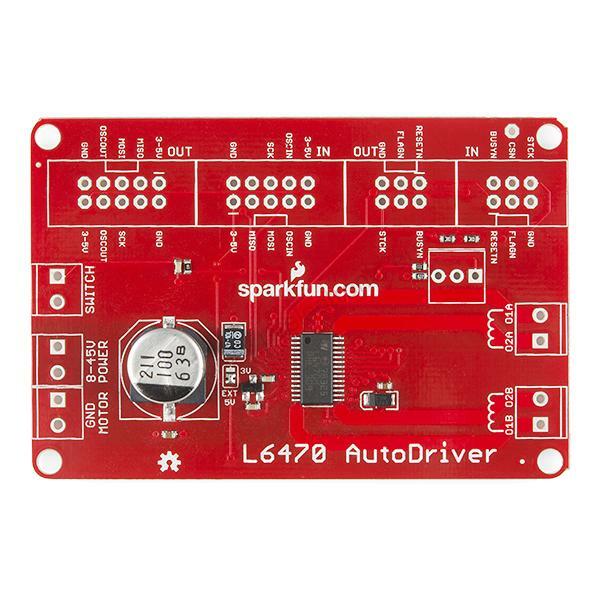 Description: The SparkFun AutoDriver makes it easy to put the L6470 Stepper Driver (a.k.a “dSPIN”) to work in your project. 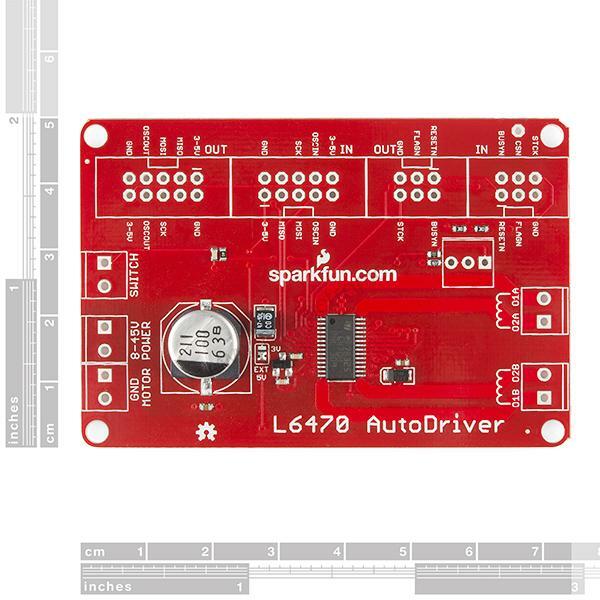 Simply connect your motors and your SPI-capable microcontroller and get steppin'! 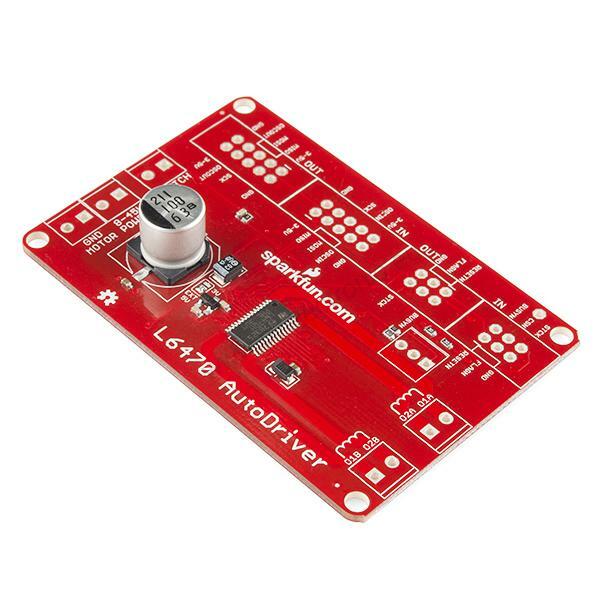 STMicro’s L6470 is a 3A, 8-45V bipolar stepper motor driver. It has built-in overcurrent detection, undervoltage detection, overtemperature detection, stall detection, a 5-bit ADC, and a switch input that can be used for either user jog control or as a hard stop function. 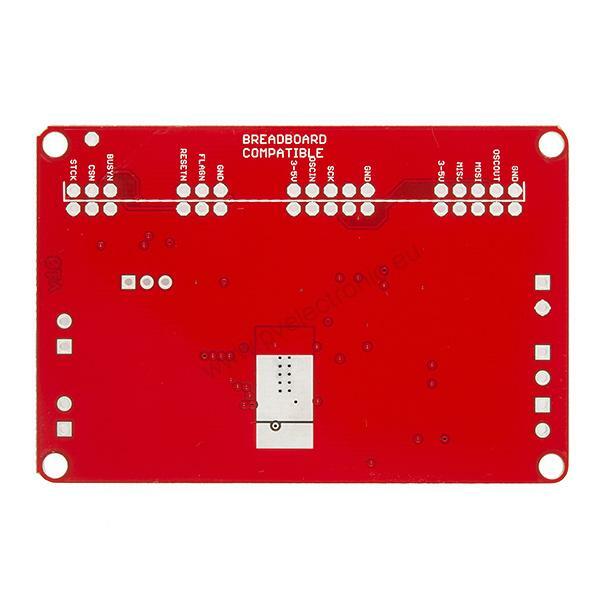 As if that weren’t enough, it also features microstepping support (up to 128 microsteps per full step) and PWM drive voltage limiting.